A traditional ‘Kyklades’ style development situated at the fishing village of Molos, only 50 meters from the beach, consisting of one and two bedroom apartments, two and three bedroom garden villas and maisonettes as well as exquisite penthouses with panoramic sea views. 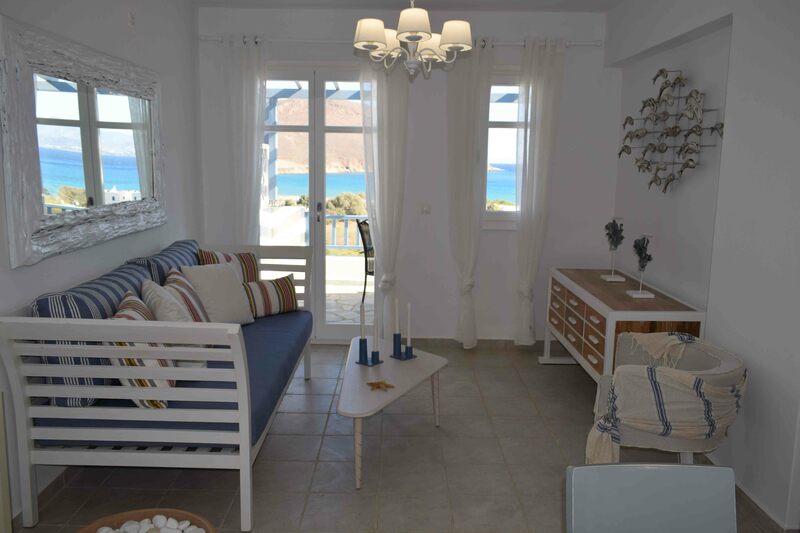 The superb location combined with the carefully planned interior designs and layout surrounding the communal gardens, clubhouse and swimming pools make the Leptos Paros Gardens the ideal investment or holiday-home for year-round enjoyment. The after sales management services offered by Leptos Paros Gardens will ensure that the value of your precious home will be preserved. A one bedroom Cycladic style apartment next to the sea, in the prime location of Molos. Part of the Leptos Paros Garden development, this apartment benefits from the communal facilities the project has to offer. Beautifully designed in true Cycladic style architecture, built with Leptos’ top quality construction standards. This is a one bedroom Townhouse with magnificent sea view! Beautifully designed in true Cycladic style architecture, built with Leptos’ top quality construction standards. This is a 2 bedroom Townhouse with magnificent sea view! Beautifully designed in true Cycladic style architecture, built with Leptos’ top quality construction standards. This is a 1 bedroom Townhouse with magnificent sea view!